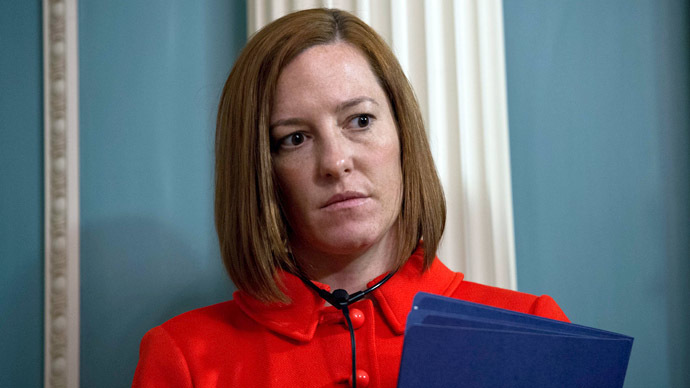 US State Department spokesperson Jen Psaki has claimed she is being targeted by “sexist” attacks by Russia’s “propaganda machine,” as she lamented the surge of media attention and internet memes picking on her gaffes. “I am just one of many American officials - especially women, I will say - targeted by the Russian propaganda machine. 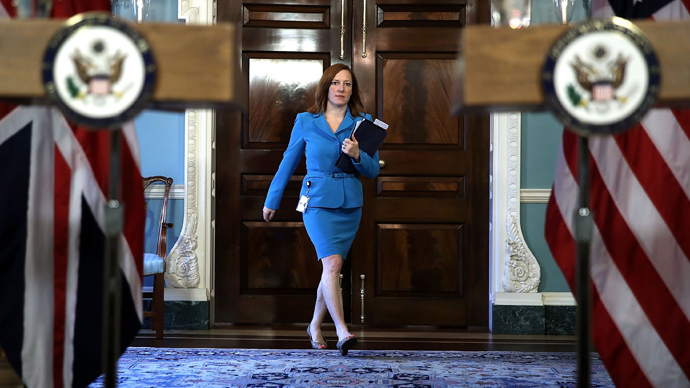 They do seem to have a bit of a tendency to focus on the outfits I am wearing, on the colors I am wearing,” Psaki said during her latest press conference. 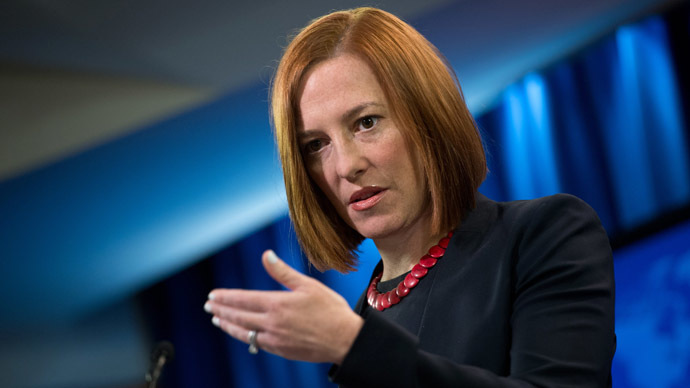 Foreign affairs expert Nebojsa Malic said that her statement was both a diversion and a projection, since none of the criticism against Psaki had anything to do with her image, but rather focused on the gaffes she made in her professional capacity. In fact, targeted personal attacks are something of a US specialty Malic added. “The US media have for ages have been personalizing attacks on Russia on going after President Putin himself and Psaki herself has not been an exception,” he said. 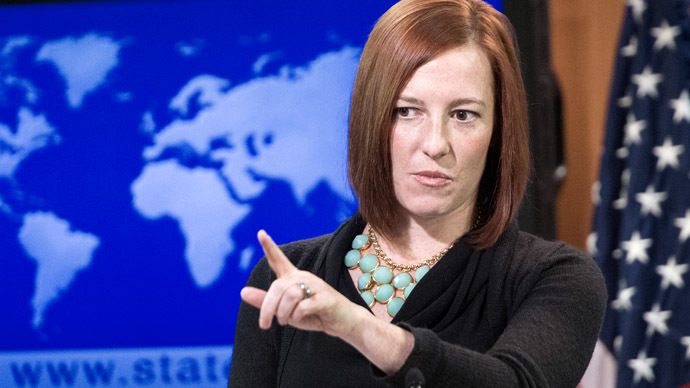 Last week, Psaki went as far as alleging that RT had spread rumors of her being fired. In reality, the RT team was just as perplexed as everyone else when hearing of this. "Psaki is under the illusion that RT is scheming all around her. Dear Jen! We did not write of your firing! If you in fact had been fired, we couldn’t write – we would weep!” RT Editor-in-Chief Margarita Simonyan tweeted. Apparently, some rumors suggesting Jen Psaki had been fired originated last Thursday in the type of blog-like, independent media that have nothing to do with the Russian government - let alone RT.